All our educational products are created by our company founder, who believes that only those who “can do” should teach. In addition to his educational career, Greg is a composer and arranger, multi-instrumentalist, and sound recording engineer. We hope you enjoy these samples of Greg performing his original compositions. 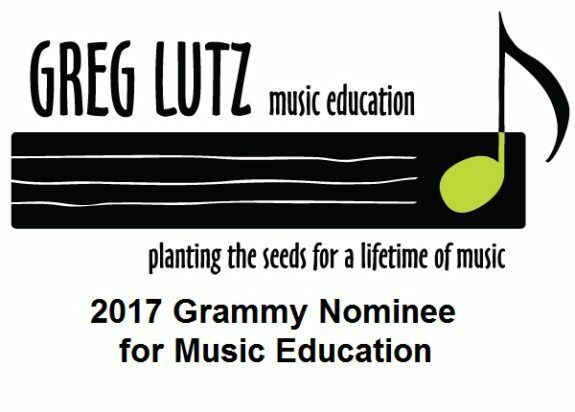 Please visit our Greg Lutz Music Education Products page to see how we can help you achieve your musical goals. Use the Blues as You Choose has been a lifesaver! I highly recommend giving Mr. Lutz a try. kids in high school still talk about his compositions. You most certainly will not be disappointed! talented composer, saxophonist, pianist, jazz director!